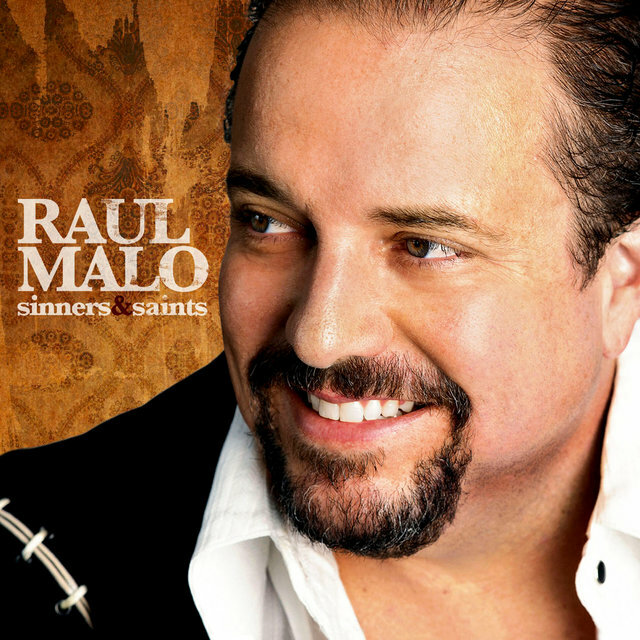 First making his mark in the country music world and then slipping into the Latin and jazz arenas via roots rock, Raul Malo has proven to be an ever-expanding musical talent. Malo first rose to fame with the eclectic country group the Mavericks, scoring hits with the albums What a Crying Shame (1994) and Music for All Occasions (1995). 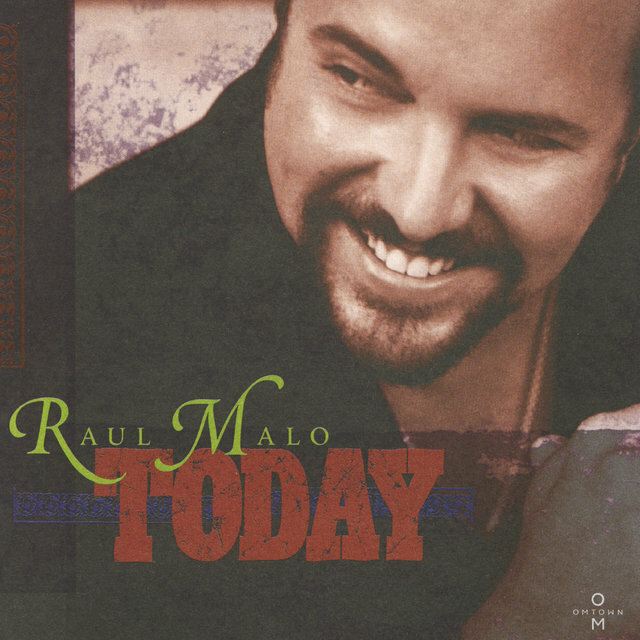 The Mavericks' work in the '90s found them dabbling in Latin music and vintage pop, and Malo put the focus on those sides of his musical personality for his solo debut, 2001's Today. Malo showed he was a sure hand with old standards on two efforts steeped in pop and vocal jazz, 2006's You're Only Lonely and 2007's After Hours, and folded some country flavors back into his mix on 2009's Lucky One. 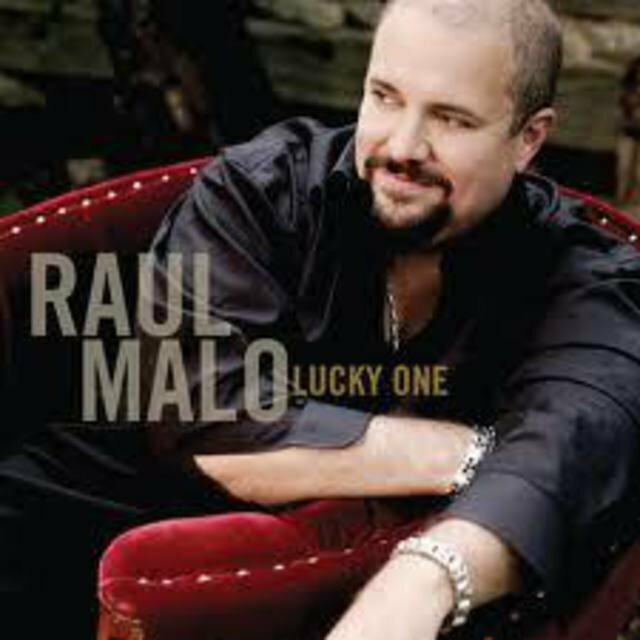 Raul Malo, born in Miami of Cuban parents on August 7, 1965, started playing bass guitar in high school and soon found his way into several small bands. In 1987, he made his first recording with the Basics, and one song, "Paperheart," appeared on the promotional collection Unsigned. While the album wasn't a success, the experience whet Malo's appetite for more. Later in the '80s, Malo and a high school friend, bassist Robert Reynolds, formed their own country band based on their mutual love for Hank Williams, Johnny Cash, and Patsy Cline. Paul Deakin, with experience in several progressive rock bands, became the drummer, and the group chose the name the Mavericks. Under Malo's leadership, the Mavericks independently released their self-titled debut album in the fall of 1990. The album managed to grab the attention of many big labels, and MCA Records signed the Mavericks in May of 1991, after they played their first gig in Nashville. 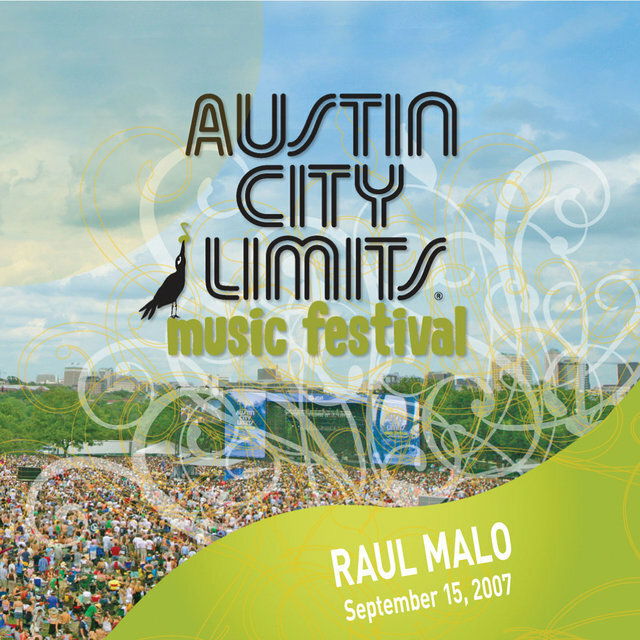 David Lee Holt, who previously played with Carlene Carter, Joe Ely, and Rosie Flores, became the lead guitarist for the band, with Malo concentrating on the songwriting and vocals. MCA released From Hell to Paradise in 1992; it was critically acclaimed, but not a financial success. However, What a Crying Shame brought forth financial fortunes when it was released in 1994, with its title track reaching the Top 40; the album went platinum by spring 1995. Holt was replaced with Nick Kane as lead guitarist for the next release, 1995's Music for All Occasions. Many of the band's singles reached the Top 40, with "O What a Thrill" making number 18 in the summer of 1994 and "There Goes My Heart" reaching number 20. The Mavericks eventually won a Grammy, and the Country Music Association twice bestowed them with Top Vocal Group honors. 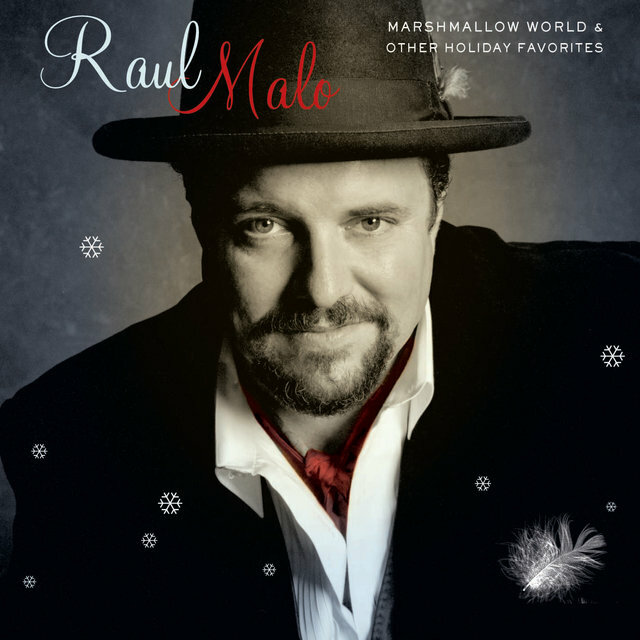 As Malo began to integrate Latin rhythms into his songwriting during the latter part of the '90s, the Mavericks' recordings picked up a stronger Havana influence, leaving the country rhythms in the shadows. The band became an eclectic mix of rockabilly, honky tonk, Tejano, native Cuban, and country, with their multi-faceted sound reaching its apex on 1998's Trampoline. The Mavericks quit playing gigs together in early 2001, but Malo continued to work with his bandmates. During the latter years of the '90s, Malo began doing parallel solo work, sometimes accompanied by the Dennis Burnside Orchestra. In October 1999 he completed his first solo tour in the U.K., performing many of his new songs. 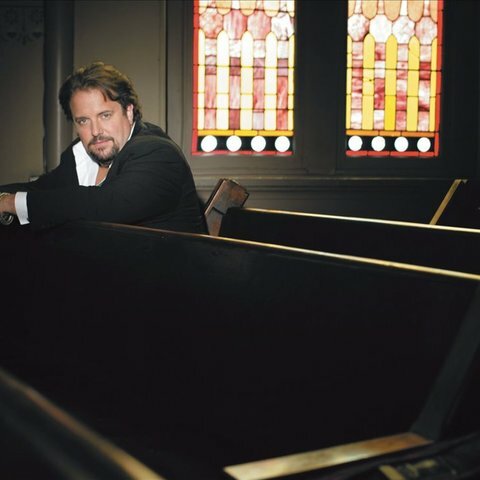 By 2000 he had become a producer, supervising sessions with Ethan Allen and K.T. Oslin, and joined roots music supergroup Los Super Seven as a lead vocalist and songwriter, in addition to working with Latin singer Rick Trevino in his studios. 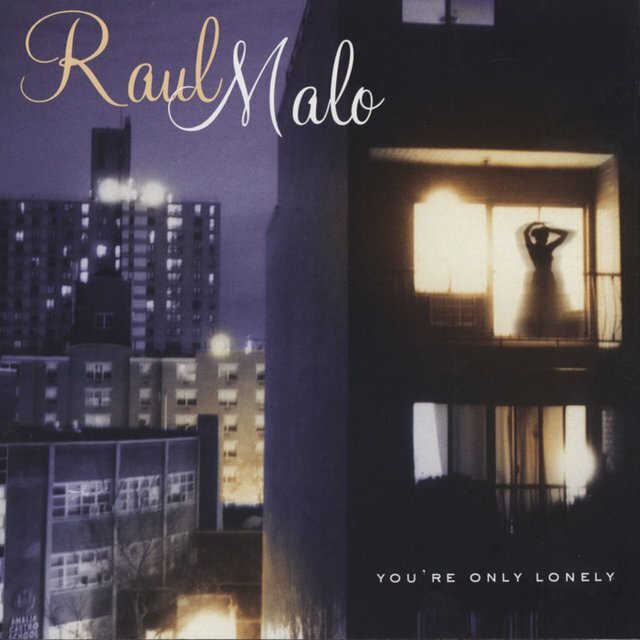 Malo's first solo recording, "Bailare (El Merecumbe)," was self-penned in Spanish, and he also did a solo recording of "Downbound Train" by Bruce Springsteen. 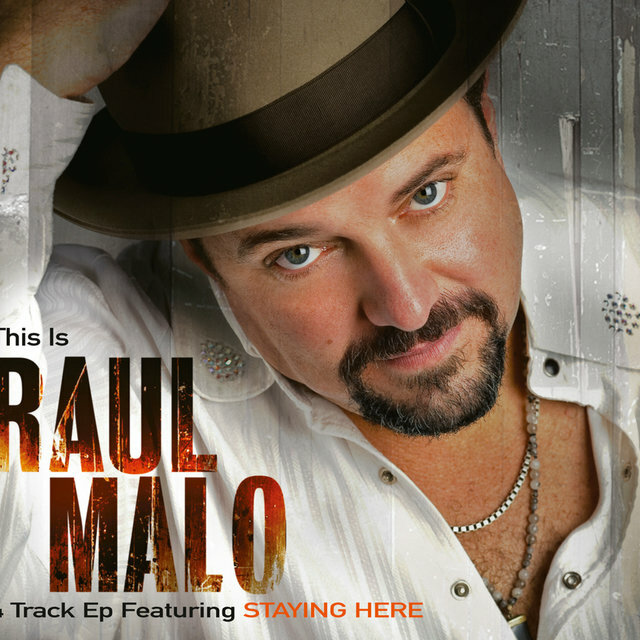 When the Country Music Association needed a voice that could handle singing all the different hits of those being inducted into the Country Music Hall of Fame in 2001, they called on Malo because of his ability to handle a diverse range of styles. 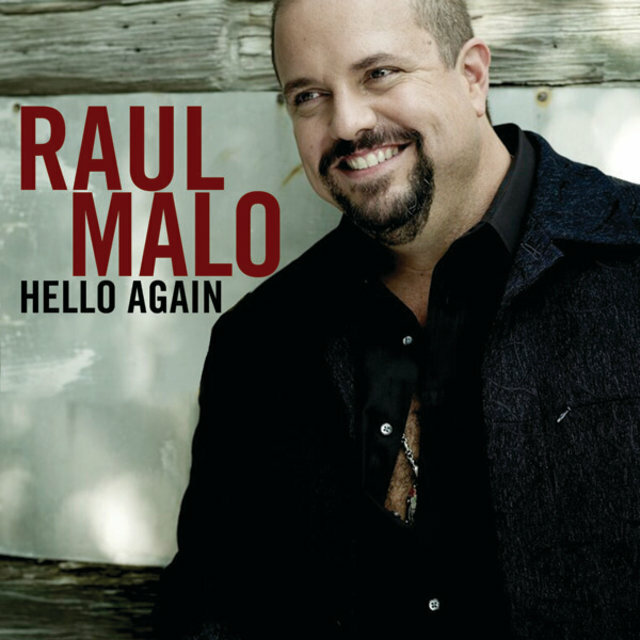 Malo's first album as a solo artist, 2001's Today, reflected his Cuban heritage, but didn't entirely leave out the deep-twang guitar of country music as he mingled the pop sounds of the '60s with salsa, jazz, and country. Released by OmTown/Higher Octave Music in October 2001, the album also included Shelby Lynne on guest vocals and an 11-piece backup band that mimicked the big-band sounds Malo loved. 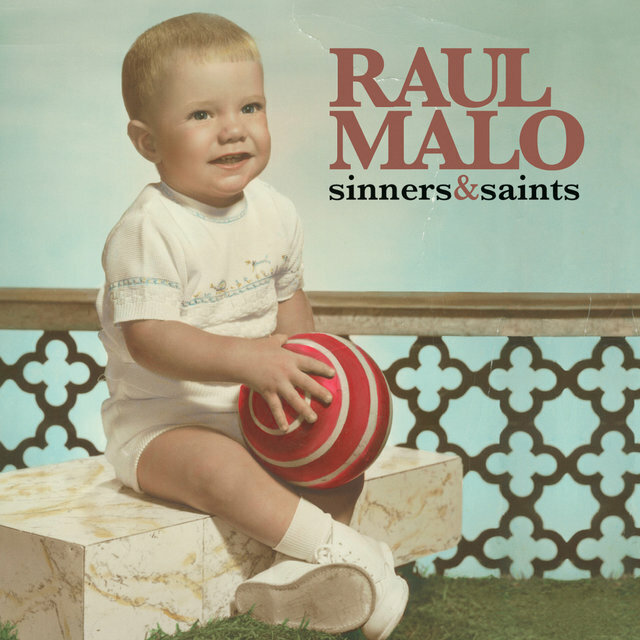 Malo also covered "Black Is Black," a Latin rock hit, on Los Straitjackets' 2001 album Sing Along with Los Straitjackets, and sang "Thanks a Lot" on Country Goes Raffi, a 2001 compilation of country artists covering songs by the noted children's entertainer. The Nashville Acoustic Sessions, a pared-down collaboration with Music City session players Pat Flynn, Rob Ickes, and Dave Pomeroy, was released in 2004. 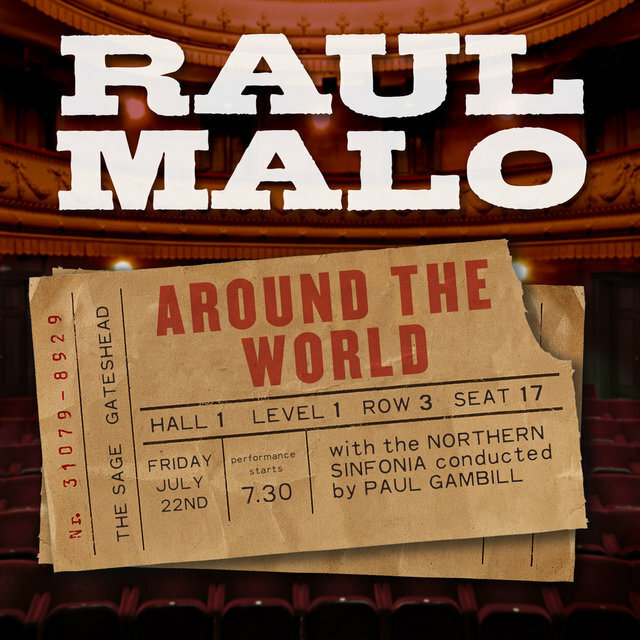 Malo returned to the studio for You're Only Lonely and After Hours in 2006 and 2007, respectively; the former was dominated by his interpretations of old standards, while the latter put a sophisticated spin on country classics. The country-accented Lucky One followed in 2009.